DMT Whetstone Sharpener 2 x 6 x 3/4 inch. 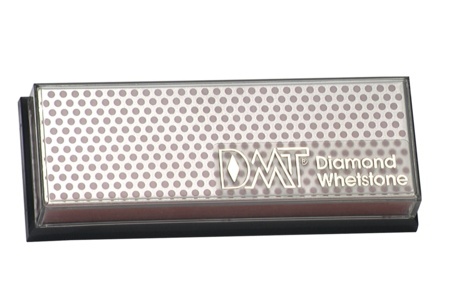 A popular sharpening choice this DMT Diamond Whetstone sharpener is a fit at home or in the shop offering a sharpening surface to satisfy a variety of edge care needs. This 6" Diamond Whetstone sharpener comes with a plastic case. 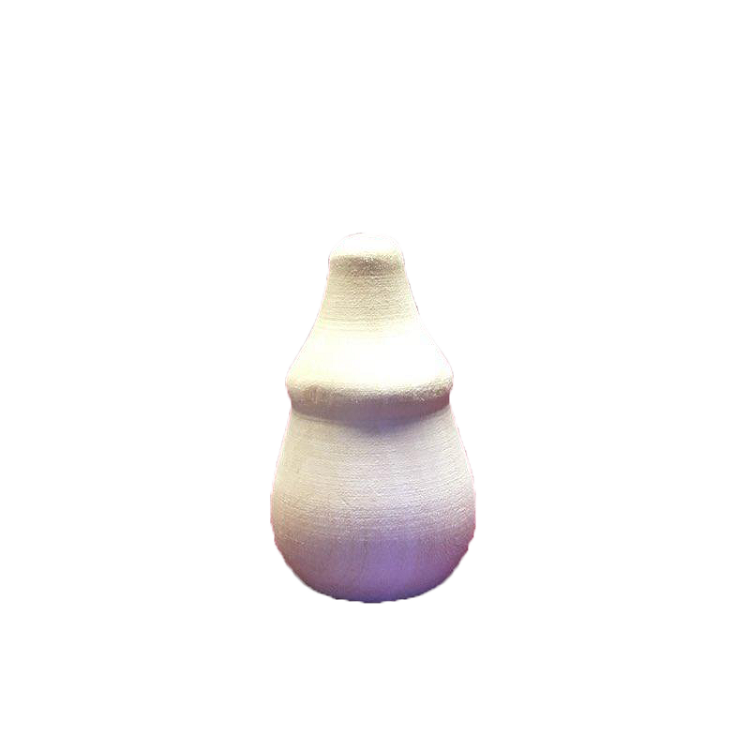 Includes non-skid rubber feet. Size: 6" x 2" x 3/4". -Extra-Coarse diamond (60 micron / 220) when significant removal of material is needed for damaged edges. -Coarse diamond (45 micron / 325) to quickly restore a neglected edge. -Extra-Fine diamond (9 micron / 1200 mesh) to polish and refine a razor edge after sharpening with a coarser diamond.